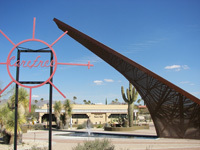 At the heart of the state lays Central Arizona, a hub of communities ranging from 6 square miles to the large metropolitan capital of Phoenix. 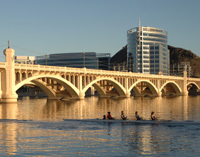 The most populous of Arizona’s regions, Central Arizona is home to nearly 75% of the state’s residents. Just because the region is the backyard for many doesn’t mean it isn’t worth exploring. 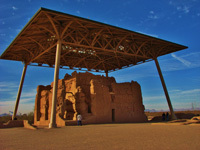 There are many things to see and do in the Valley of the Sun and many Arizonans won’t even need to venture far from home.